If you are around Thames this week, pop in to the St James Church at the corner of Pollen and Pahau Streets. 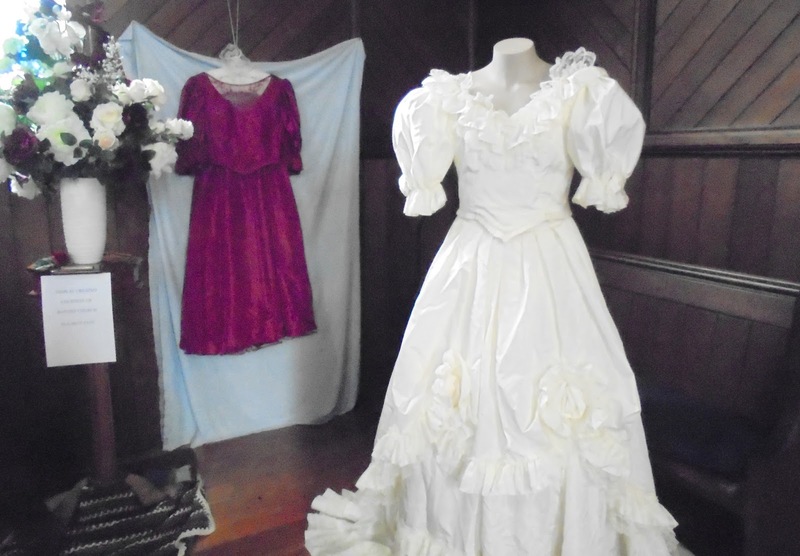 The church is celebrating 150 years of marriage in the town with an assortment of photographs, clothes and other memorabilia. Entrance is free, while a gold coin donation appreciated. 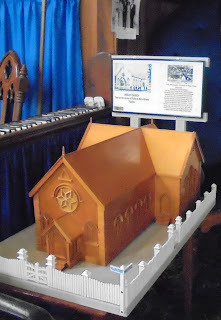 The church is open from 10am to 2pm each day 18-25 November. Its also a great time to go inside and be in awe of this beautiful church that was built in 1897 at a cost of two thousand pounds. 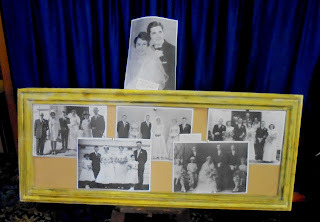 This is the church that moved! Originally at the corner of Cochrane and Brown Street, the Church was then moved to the corner of Mary and Pollen Streets. After many decades it was again moved to the corner of Sealey and Mackay Street. 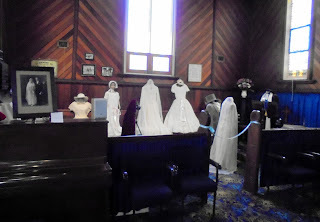 Then the building was deconstructed and moved to be a wedding venue at Gails of Tamahere. For the St James Church, it is the third church building, that the Presbyterian parish built. The first at Rolleston Street, the second on the same site, but that was turned and moved to the east of the present church. 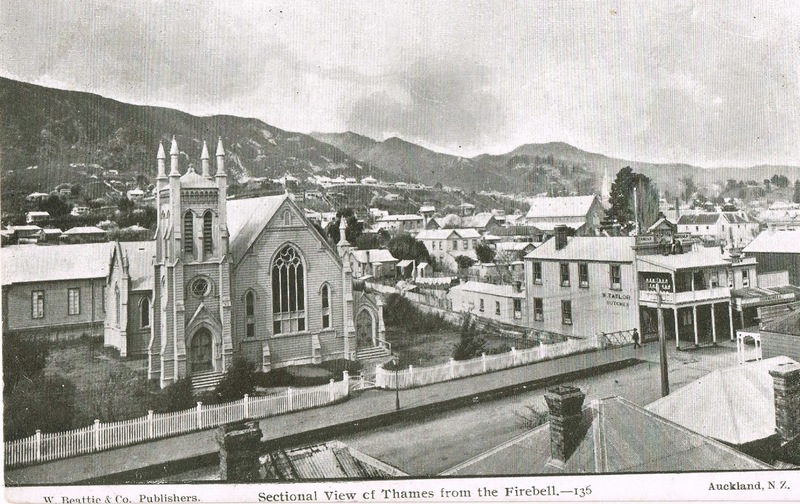 St James Church Thames Centennial 1898 1998 Booklet, Barry Brokenshire. 1998.